This week has it all. 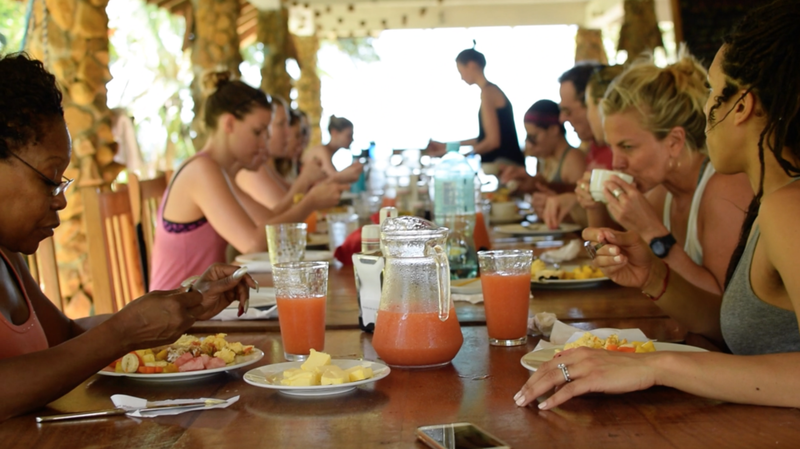 Your dream week of Yoga, Surf, SUP and Island Adventures. Living life in the big city, we all need a break from the pace and hustle and bustle to unplug and plug in at a deeper level. So if you're craving the rejuvenating powers of the beach, waves, and a blissful surfer haven, join us in beautiful Santa Catalina Panama. You will have time and space to reflect and set intentions and really have some fun. Combining twice daily yoga and meditation with an invigorating daily surf session, you’ll return home with a sun-kissed glow, stronger surfing skills and a reinvigorated yoga practice. join us and embrace the slow pace and simple lifestyle that embodies this beautiful and remote community. Revel in the raw natural beauty of Panama, meeting like-minded adventure travelers. A place to really unplug and disconnect. Come home feeling more relaxed and refreshed then you've ever been. -- Unlimited access to our bikes, SUP boards, surfboards, bodyboards, kayaks and snorkels at your leisure. -- 3 delicious and well-balanced meals each day. Dining family style at our oceanfront restaurant with local ingredients prepared lovingly by our passionate and creative chefs. Vegan, Veggie, GF, DF meals all available. 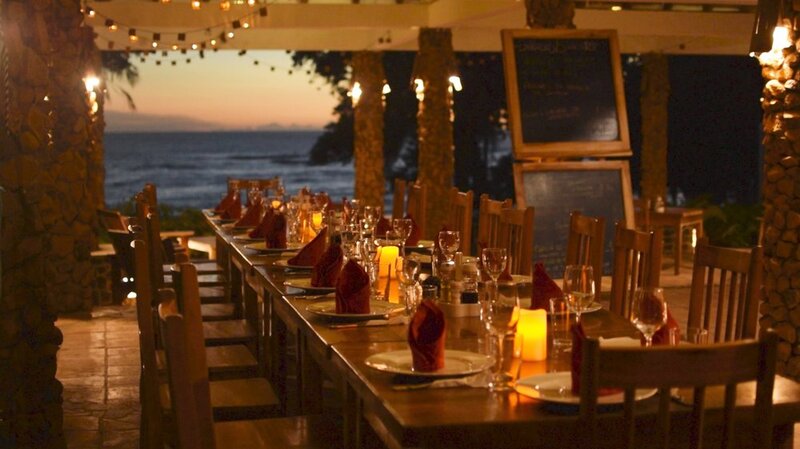 -- You'll also dine at some of our favorite local restaurants in the village. Immersing yourself in the rich, colorful and flavorsome cuisine prepared by our local chefs. -- complimentary broadband wifi in our restaurant social area. -- Plush beach, pool and bathroom towels. Complimentary bathroom toiletries including shampoo, conditioner, body wash + lotion, . 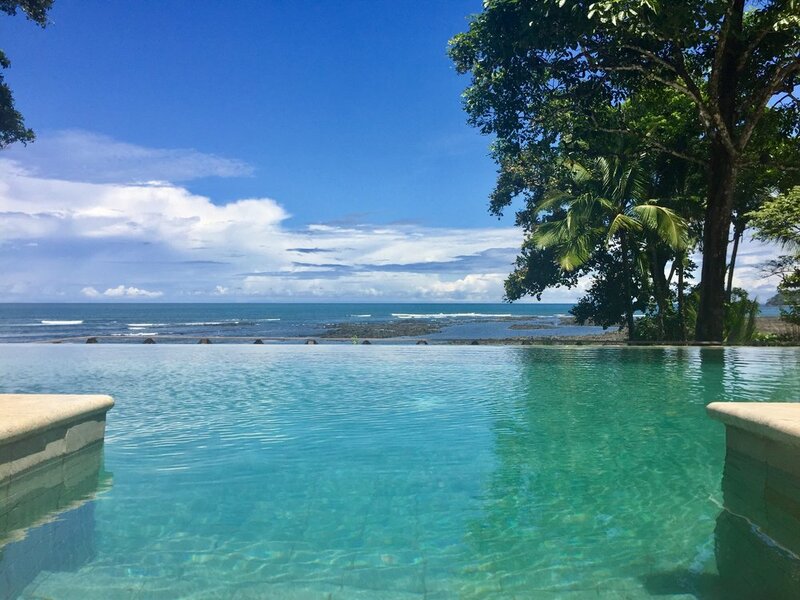 ** optional extras: add on massage, sunset horse-riding, Guided nature Hike, snorkeling or diving at the incredible unesco heritage listed coiba national park. Book your return flight for 6pm onwards on your final retreat day - our transfer will arrive into Panama City around 4pm. Alternatively, if you would like to make your own way to/from Santa Catalina, we are very happy to provide you with directions for taking the bus or car. we have on-site secure parking. Just let us know!